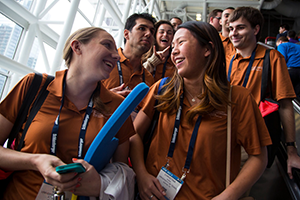 The Section and Student Chapter Membership Competition motivates and rewards sections’ and student chapters’ efforts to recruit and retain members. Those that have achieve the target member retention rate of 81% will be entered into a biannual drawing to win USD 1,000. Drawings take place in May and November. Two section and two student chapter winners will be randomly selected from those that qualify each drawing. Retention details are available to officers in Membership Builder. Winners will be announced here and in the SPE Connect Officer Community. Only compliant, non-sanctioned sections and student chapters are eligible for prize money.